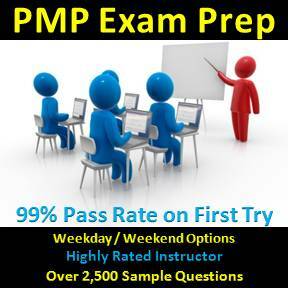 PMP exam prep taught by PMBOK expert. Call Now 416-707-9322. Flexible schedule in Toronto Mississauga Vaughan Kitchener Markham Barrie, etc. 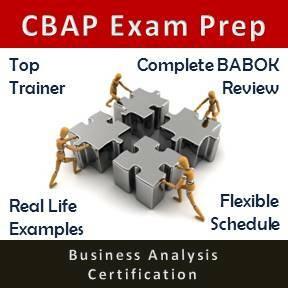 Consulting/Trainings also offered in project portfolio management, business analysis, CBAP prep, and Six Sigma, etc. Six Sigma Green Belt Certification has become quite popular because it builds essential skills that are needed to identify areas of improvement. This Six Sigma Green Belt course is a 35 hours of combination of in-class and online training deploying lectures, case scenarios, examples, exercises, and open discussion. The Six Sigma Green Belt course covers the following modules. Detailed Course Outline provides a comprehensive list of topics covered under each of these modules. 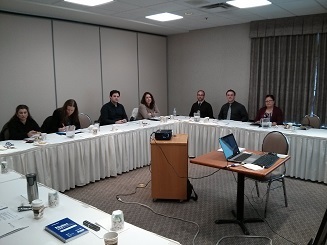 Six Sigma Green Belt course can also be held at other locations including Barrie, Hamilton, Waterloo, Oshawa, Ottawa, etc. Please contact to discuss an alternate course location. - G.S.T. / H.S.T. is payable based on location. - 2d means '2 day Course' and so on. The Six Sigma Green Belt course fee can be paid by any of the following methods. Group and corporate discounts are available. Please contact to discuss. Please contact us to find out latest schedule for this course and/or let us know your preferred time and dates.